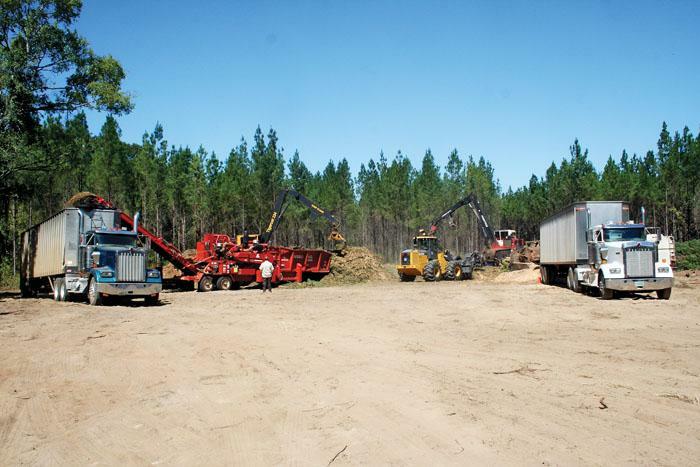 Southern Loggin’ Times’ December issue spotlights Alabama’s Potts Brothers Logging, owned by brothers Mike and Chris Potts, who, after five decades of business, deal with dry-weather quota and reflect on industry issues and the future of the market. Also featured are Georgia’s Jimmy Storey, who returned to logging later in life and hasn’t looked back, and Alabama’s RoyOMartin-Rocky Creek Lumber, where a continuous mill upgrade has positioned the mill for future market opportunities. Continue reading the Longleaf Drama. Brown dust clouds trace the path of skidder driver O.D. Wright as he drops a load under the loader and heads back for another drag at the Potts Brothers Logging jobsite near Weogufka. It’s an all too common scene across central Alabama, which was exceptionally dry much of the year. Conventional wisdom is that loggers typically get into the business right out of school, usually inheriting the business from a father or other family member. This is part of the fear about the future of the industry, with fewer young operators going into the business in recent years. If they don’t get it in their blood early, they never will. A logger who doesn’t claim to have sawdust running through his veins is a rare find, and it may be with a little too much frequency that loggers say logging is all they’ve ever known. 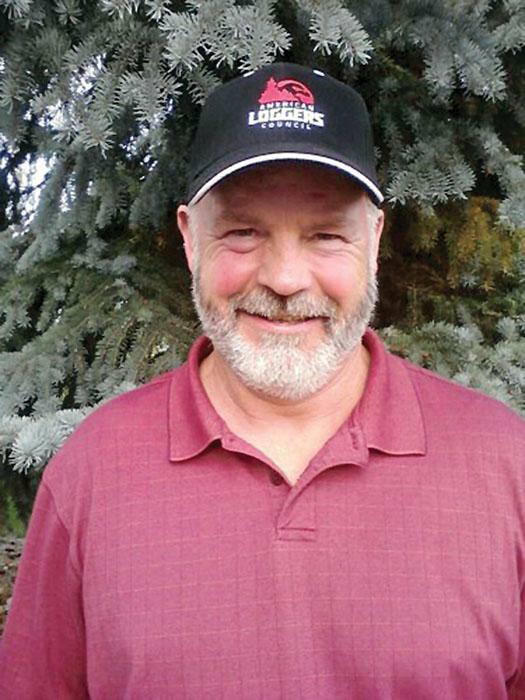 Jimmy Storey, owner of Pine Oak Products, Inc., will make the first claim, but as for the second, though he has roots in logging, he came to his career by a more winding path. 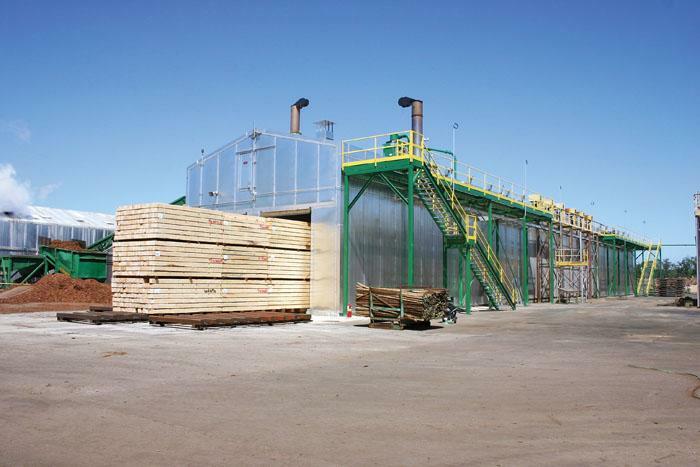 In August 2009, when the lumber industry was being hammered hard by depressed housing markets and many mills were curtailing operations, Martin Companies, LLC, boldly embarked on a $5 million capital improvement project to increase operating efficiency and expand production capacity at RoyOMartin-Rocky Creek Lumber, an Alabama pine timbers mill acquired in 2006. 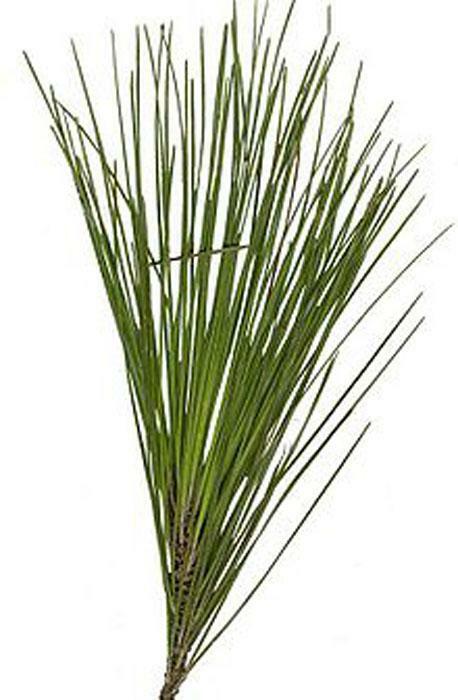 Besides consultation on national forests, I assisted many others on longleaf problems. Some of my clients were Koppers Co., Alabama River Woodlands, T.R. 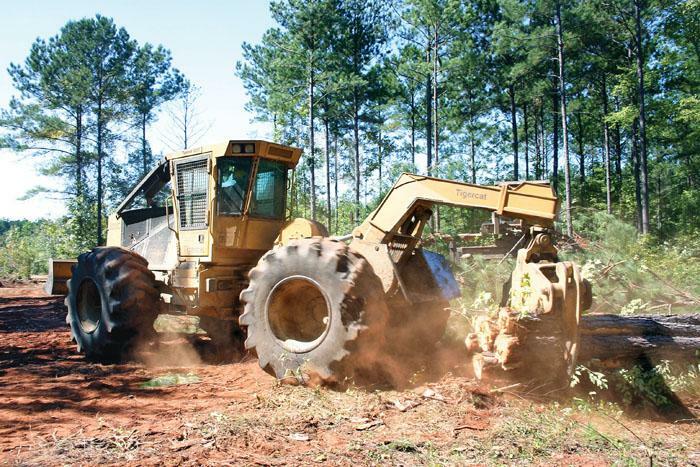 Miller Mill Co., Loper Lumber Co., Piedmont Forester, Victor Beadle Forest, International Paper Co., Huxford Trust, Auburn University, and Bennett and Peters, forestry consultants. Very rarely, I get an email or a phone call from someone who just wants to let me know they enjoyed an article I wrote, or who has a question or wants to discuss it. I like it when that happens—it’s nice to know someone is reading and approves. Over the years the federal timber sale program has continued to decline while our federal government has racked up its highest debt in history. 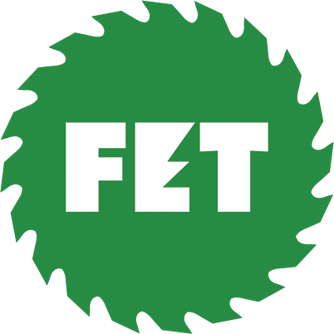 In 1986 the U.S. Forest Service harvested 11.786 billion board feet of timber across the U.S., compared to 2.138 billion board feet in 2010. 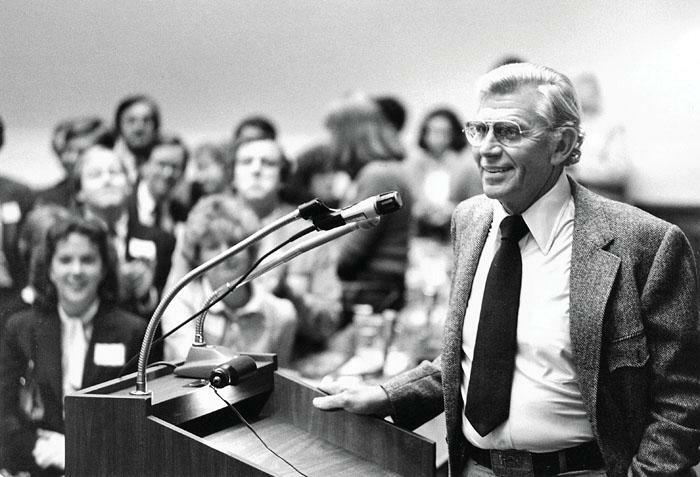 Actor and tree farmer Andy Griffith spoke to more than 300 guests at a Congressional reception in Washington during National Forest Products Week in 1981. The reception premiered a new film, Greater Expectations, which was produced by the American Forest Institute and featured Griffith. Caterpillar Forest Products offers the new Series II track feller-buncher with smoother hydraulic performance, better fuel economy, a more comfortable operator station and better visibility. 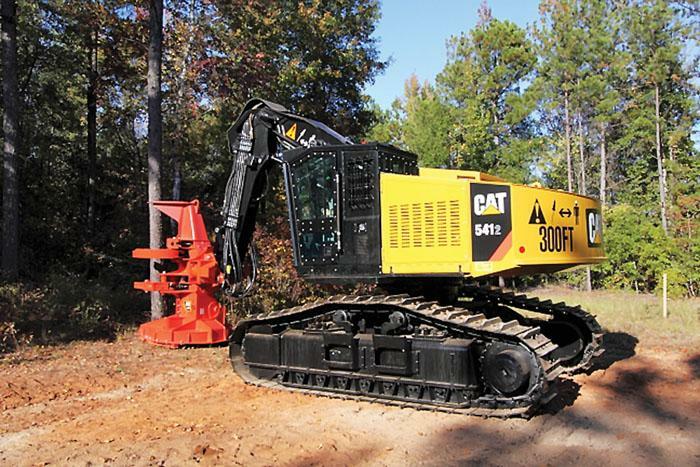 Both the Cat 541 Series II and the Cat 552 Series II are full tail swing machines designed for high production clear-cut and for clear- or select-cut in rough terrain. The 552 is a leveling machine for more comfort on steep terrain.